Remember the Mazda Koeru concept that made its debut at the 2015 Frankfurt Motor Show? The company described it as its “latest venture into the growing crossover SUV market” and confirmed there will be a production version of it before the show was over. Well, it turns out that the new model will hit the market sooner than expected. Unlike other upcoming models that usually hit the streets as camouflaged prototypes, the crossover was first spotted in production-ready form somewhere in Asia. 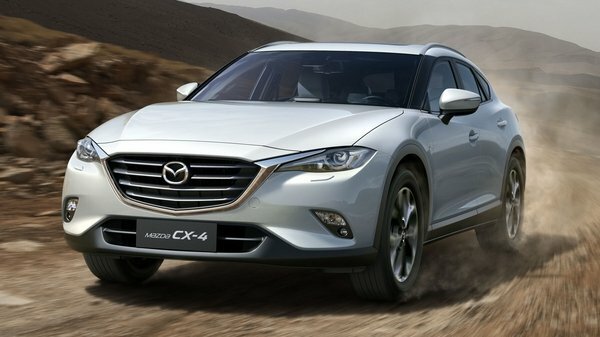 It happened in 2015 and in early 2016 Mazda confirmed it will be called the CX-4. Come 2016 and Mazda’s latest people hauler made its debut at the Beijing Auto Show. 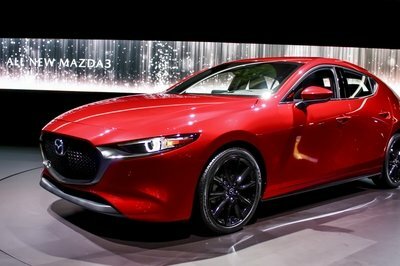 But until we find out more about its role in Mazda’s global lineup, let’s have a closer look at what it has to offer. Updated 04/25/2016: Mazda unveiled the CX_4 at the 2016 Beijing Auto Show. Continue reading to learn more about the upcoming Mazda CX-4.